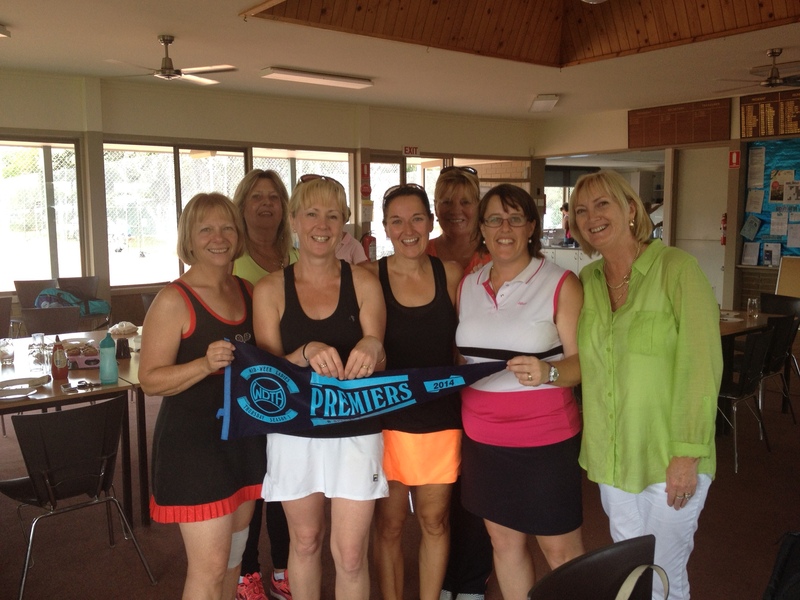 The Berwick Mid Week Ladies currently have teams playing in Dandenong Districts (DDTA) and Waverley Tennis (WDTA). 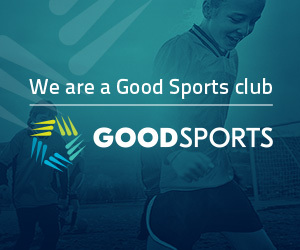 Teams cover a wide range of standards, so any lady wishing to participate can be accommodated. Teams competing in DDTA play on Tuesday and Wednesday with two seasons each year commencing in February and July. 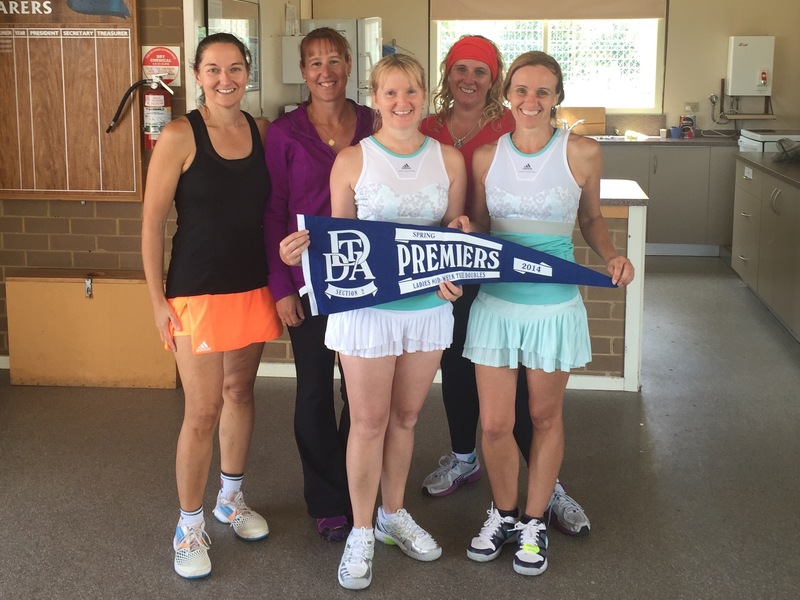 Each team consists of four players playing three sets of doubles each (first to 8). 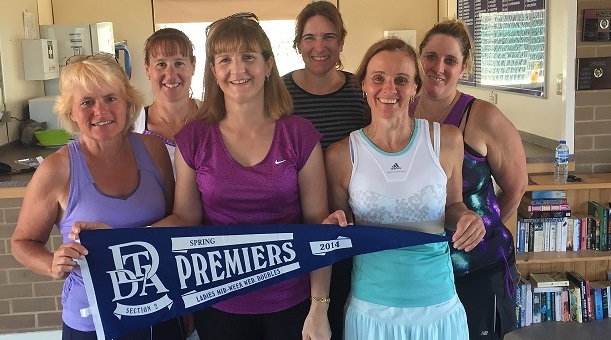 Teams competing in WDTA play on Thursday with two seasons each year commencing in February and July. Each team consists of four players and six 8 game doubles sets are played.